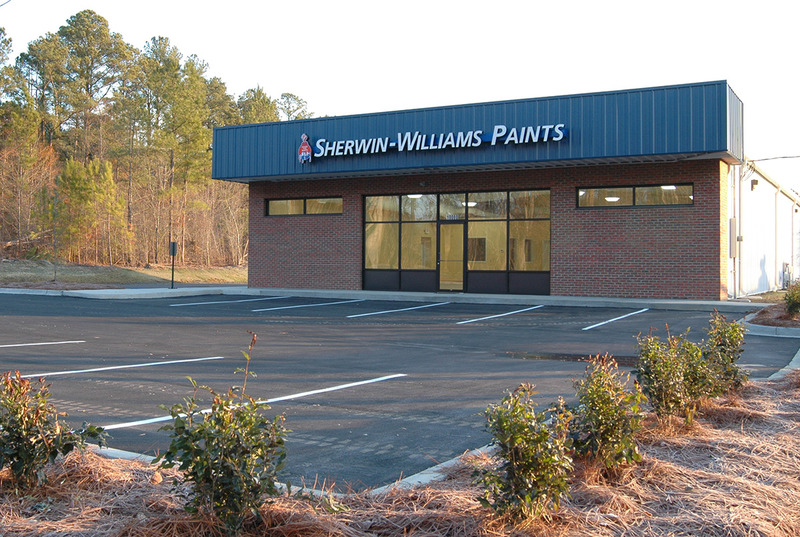 One of our important repeat clients, Buchanan Construction Services has completed five projects for Sherwin Williams. These projects have included new construction, additions, up-fits and renovations. 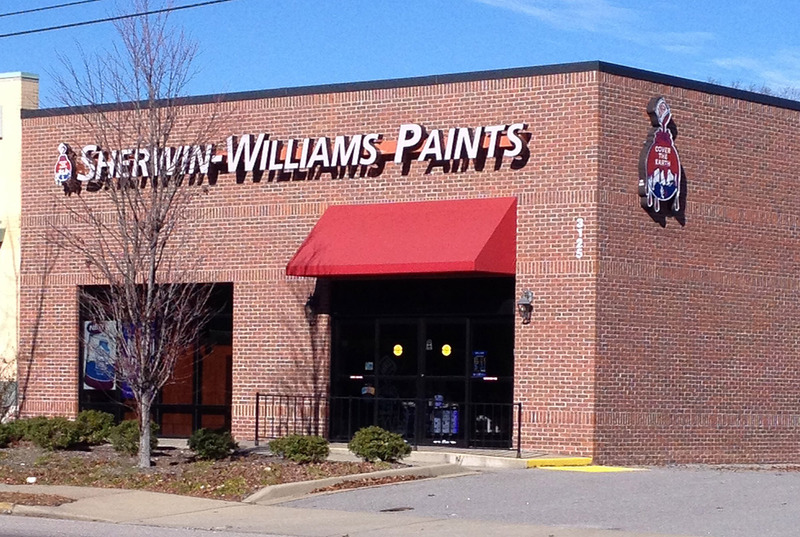 This retail giant asked for challenging schedules and budgets, and all were met.